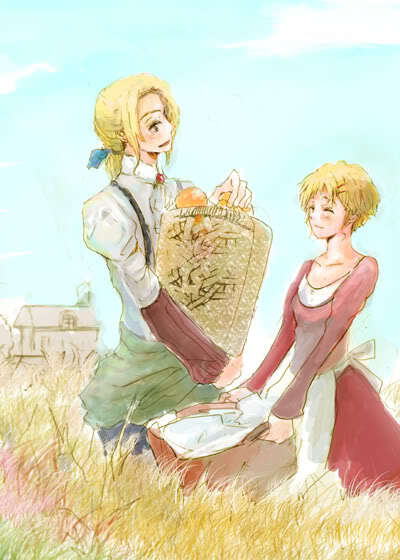 France x Jeanne D'Arc. This couple is más heartbreaking then Romeo & Juliet. T.T. Wallpaper and background images in the hetalia club tagged: hetalia aph france jeanne joan.